Darrell Wallace Jr (25th), Austin Dillon (26th) and Ryan Newman (33rd). Those were results from Dover for the RCR team as well as the alliance team of Richard Petty Motorsports. Jimmie Johnson and Kyle Larson were the only Chevy drivers inside the top 10. They finished 9th and 10th. Austin Dillon claimed a win in the 2018 Daytona 500. That will likely place him in the playoffs. Assuming more than 16 drivers don’t win a race, he has a guaranteed spot. But, Chevy is far from playoff ready. 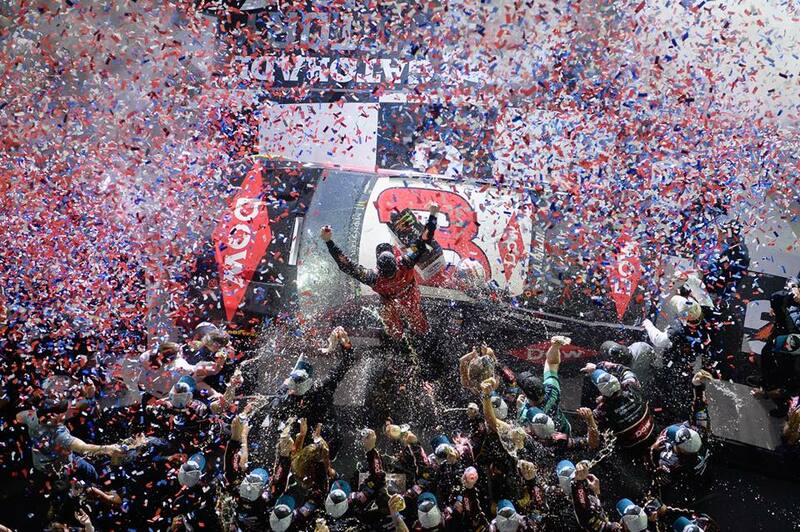 Meanwhile, at the front of the field, Kevin Harvick went to victory lane again. The Stewart-Haas #4 Ford claimed his 4th win of the season. This wasn’t the plan heading into the 2018 season. The new Toyota dominated in 2017. Heading into 2018, many expected the same for the new Camaro ZL1 which first hit the track back in February. Ahead of the season, the exact opposite was expected. Brad Keselowski expected the Ford’s to take a drubbing with the oldest body shape in the field. However, in the Chevy camp, there still tuning it. That’s across the board, it’s not just RCR. All the Chevrolet teams are in a bit of a slump. A few weeks ago, NASCAR hosted a test at Michigan International Speedway. The Ford camp spent that day moving things around to find a balance. “We’d pick up speed and not understand why. We just don’t know the proper why to use the car yet,” Austin Dillon explains.